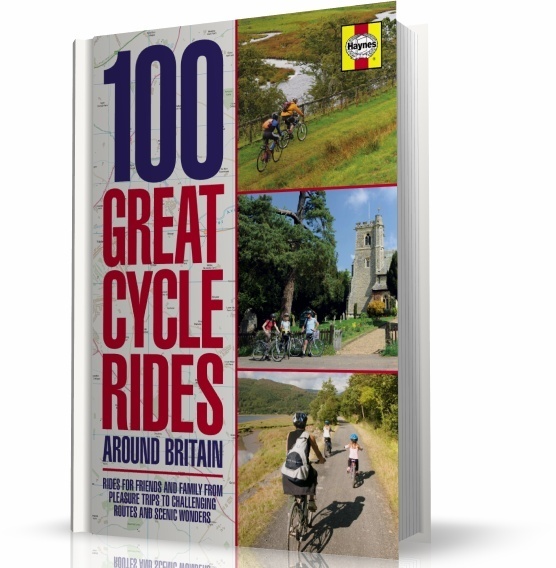 Cycling has experienced an enormous popularity boost in recent years, whether it's going out with the family, keeping fit, commuting on a Boris bike or mountain biking off-road, and this guide to Britain's best cycle routes has something for everyone. Each entry includes accurate mapping, a difficulty rating, details of the terrain and the length of the route, as well as contact numbers for nearby pubs, cafés and all-important bike shops so each rider can personalise their journey. Whether you're after short, flat excursions or challenging day expeditions, this book will inspire all the family.